The people of Oudewater are friendly and authentic, and the Market Square (Markt) is a wonderful place to be on a sunny day. 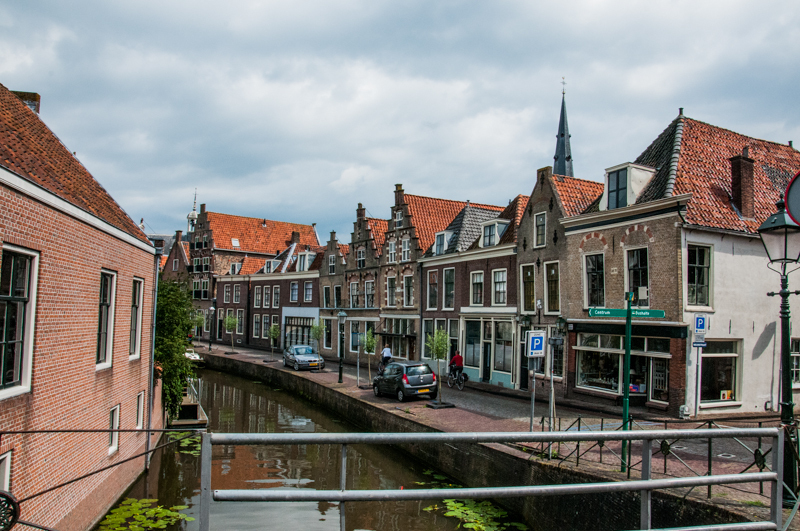 Enjoy this website, and make up your mind to visit Oudewater during your stay in The Netherlands. Visiting cities, there is more in Netherlands than Amsterdam, and Oudewater has it all: historical monuments, typical Dutch scenery, canal cruises, guided visits, museums, glorious food and beverage, authentic shops, antiques; on a pleasant scale, everything within 10 minutes’ range. 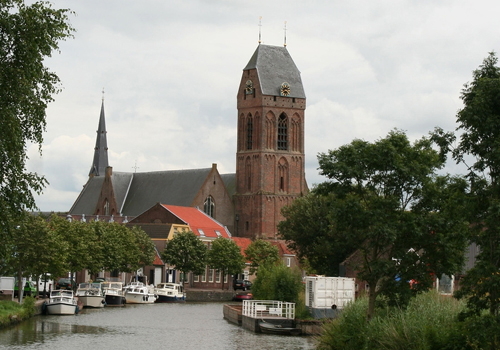 Oudewater was granted city right in the year 1265, a privilege for its citizens. With just 9000 citizens today, it still is a small community. Historically, Oudewater originated at the confluence of two lowland rivers: the Hollandse IJssel and the Linschoten. A trade meet point developed, and this became Oudewater. Oudewater is a small gem, but there is a lot more of historical interest on short distance: the world famous stained-glass windows in Gouda, silversmiths in nearby Schoonhoven, the unique seventeen windmills at Kinderdijk, and all within 30 km distance. 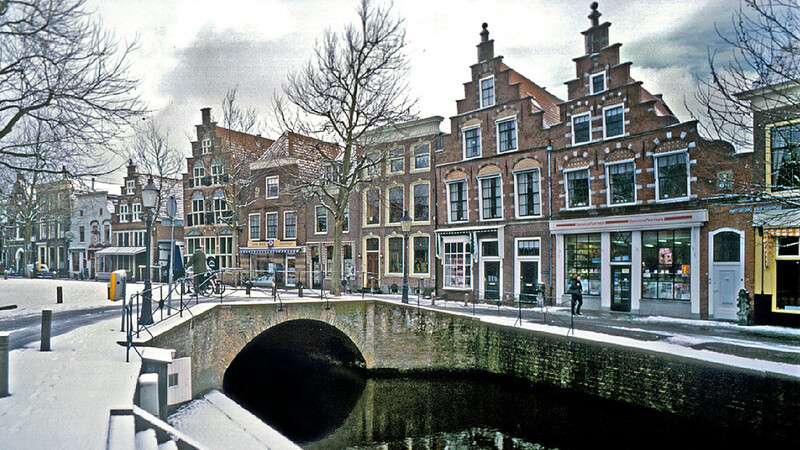 Actually, Oudewater is within 60 km of each of the four largest cities in The Netherlands: Amsterdam, Rotterdam, The Hague and Utrecht, and a perfect day trip from these.